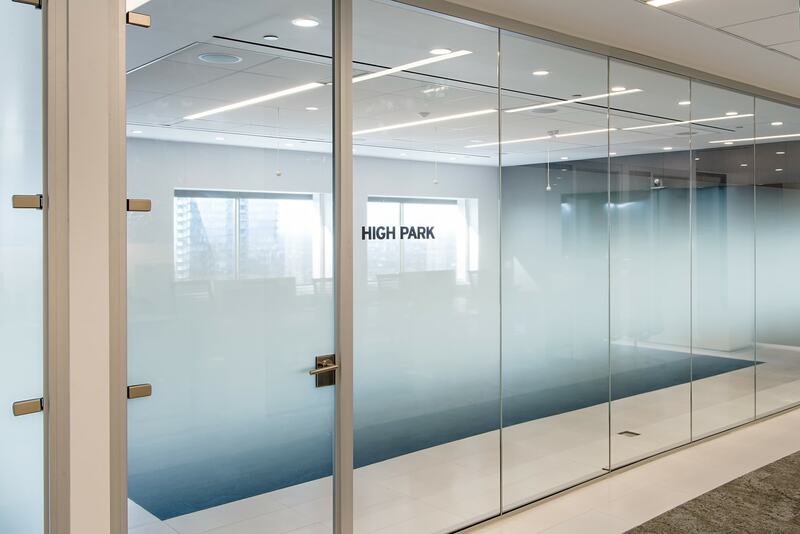 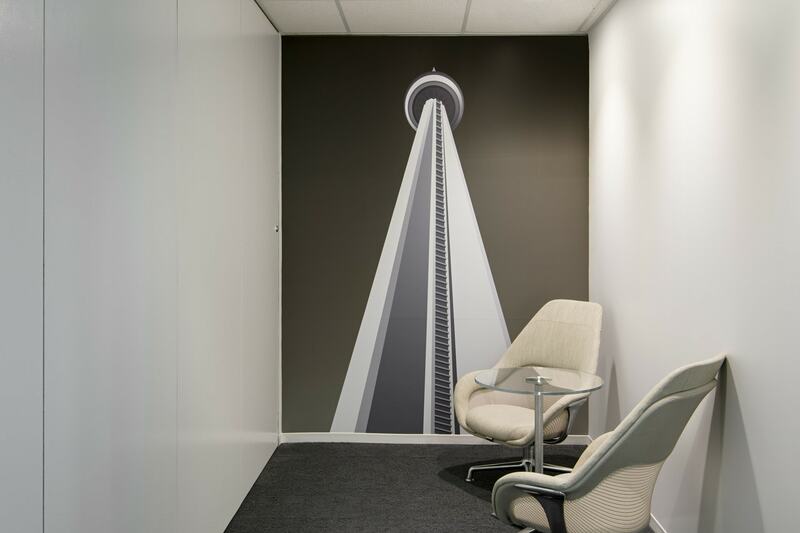 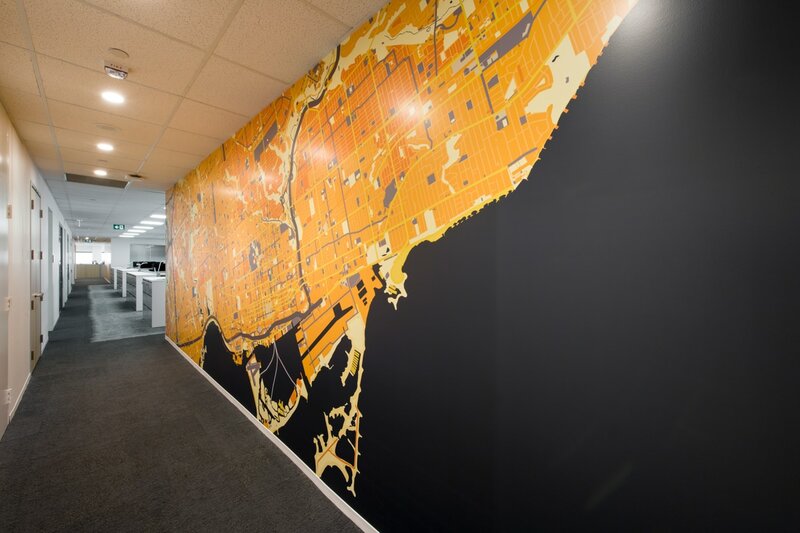 For Willis Group Holdings’ sleek, modern Toronto office, Archigrafika designed a comprehensive visual language that integrated polished, photographic images of Willis holdings with Toronto landmarks. 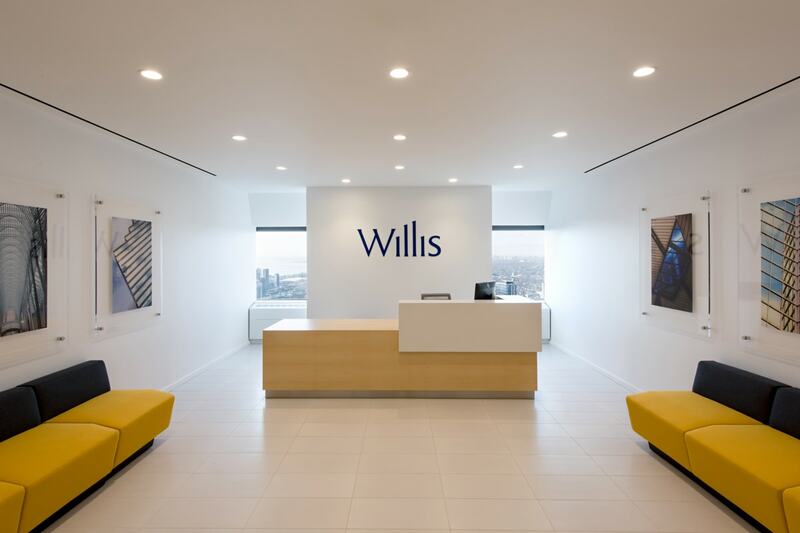 The hyper-local aesthetic conveys a unique sense of place while embodying the global Willis brand. 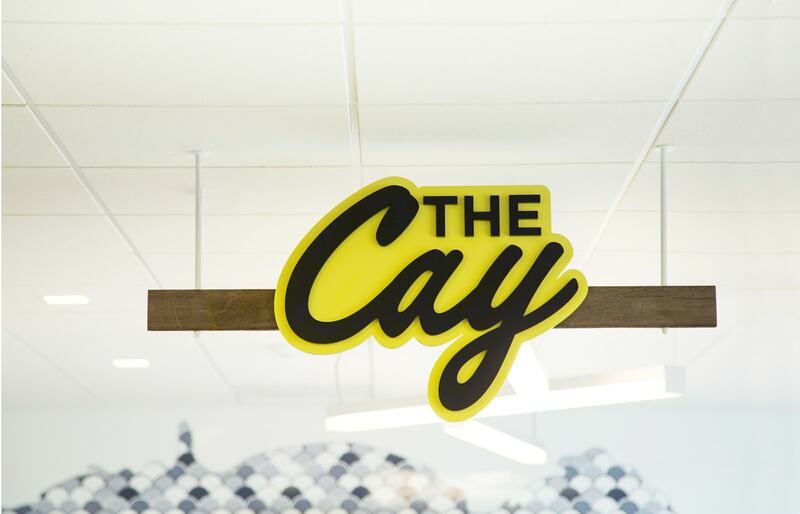 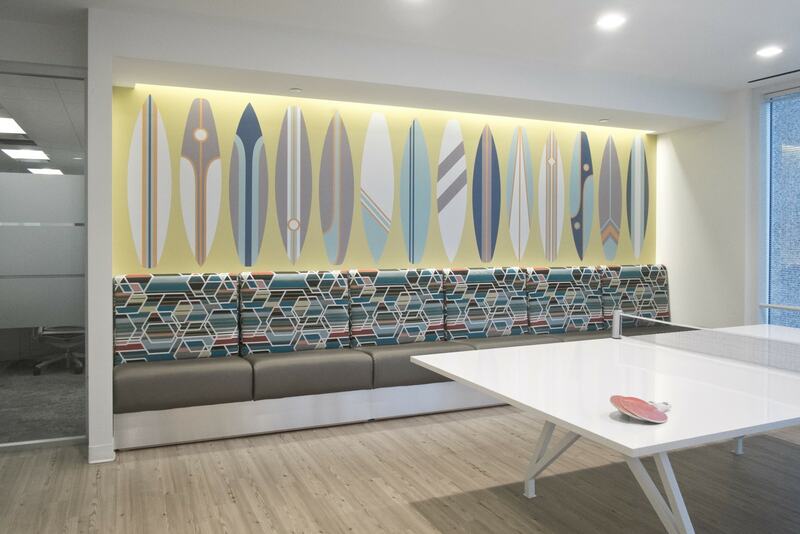 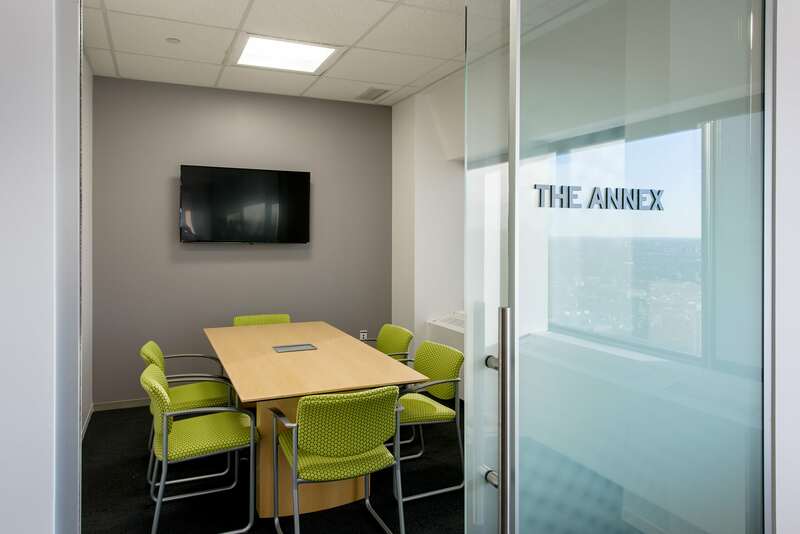 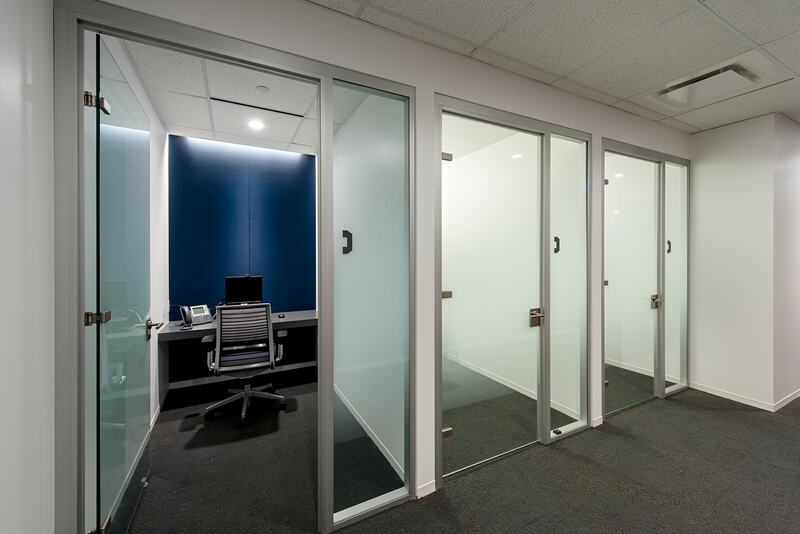 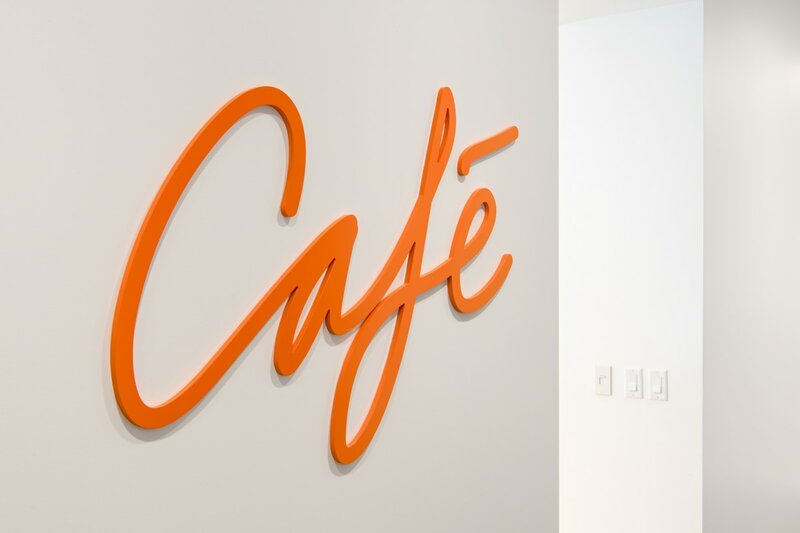 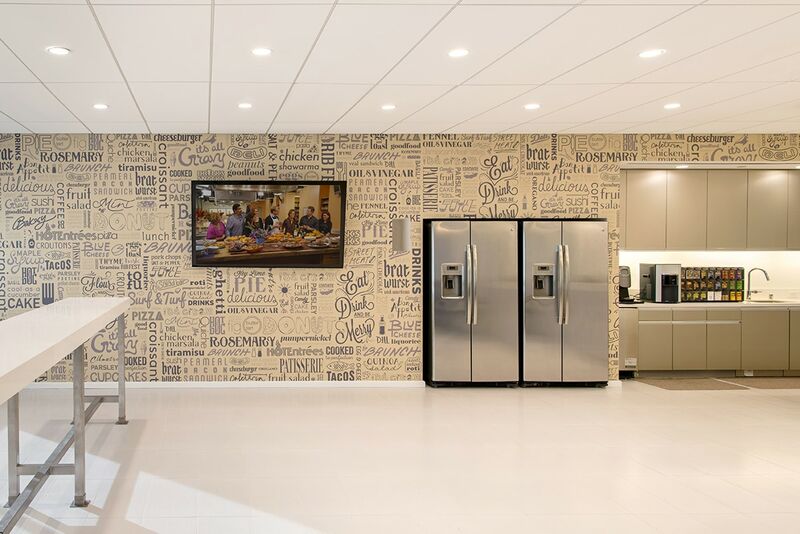 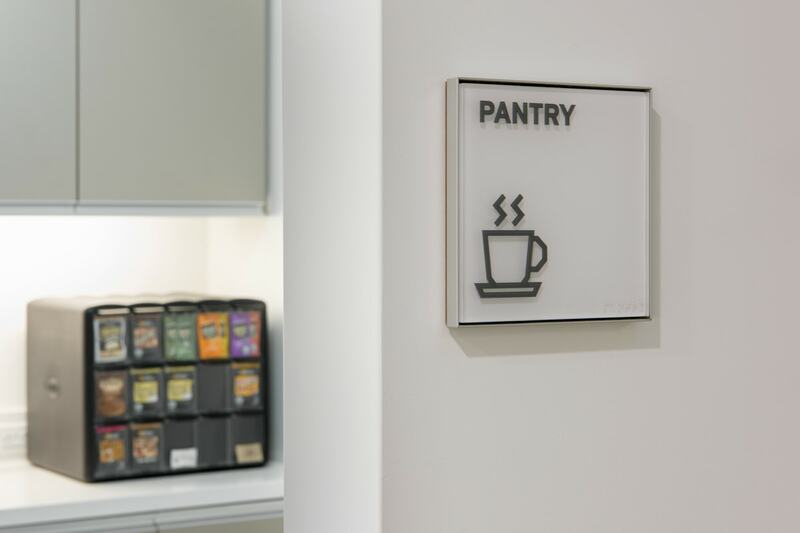 In addition, the team created a distinct identity and mural treatments for the spacious employee dining areas.